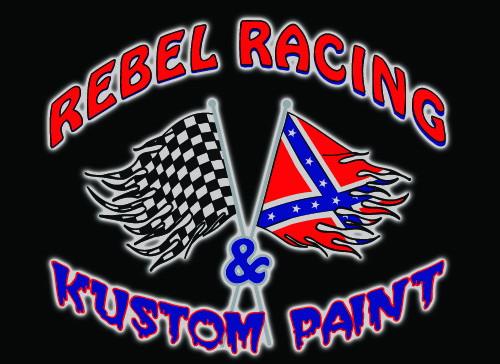 Welcome To Rebel Racing & Kustom Paint’s Online Home! Stop Shop for all of your Vehicle Needs. 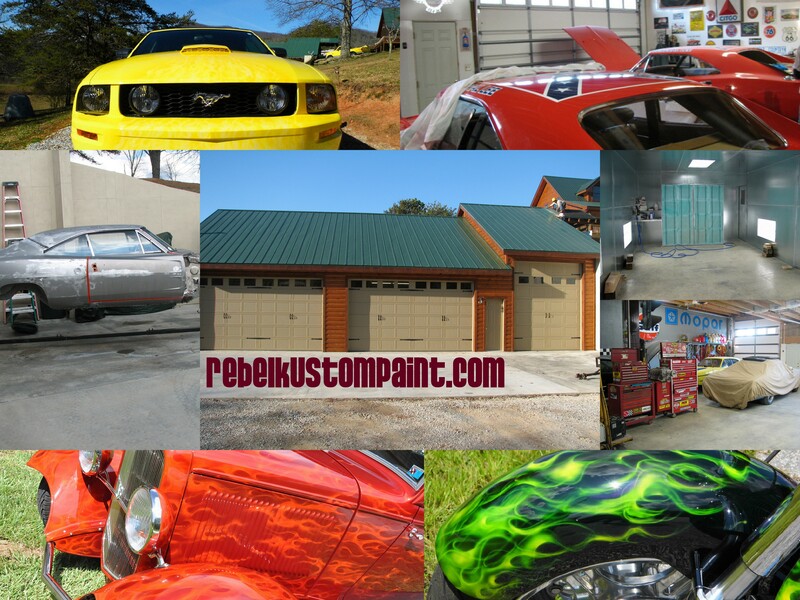 At the top of the page, or on the right hand side of the page, you can view our completed projects by either selecting “Completed Street Rods”, “Completed Muscle Cars”, or “Completed Motorcycles”. You can also click “Projects” to see what we are currently working on! Also at the top of the page, there are some links that tell you a little more about us, what services we provide, and how to get in touch with us. 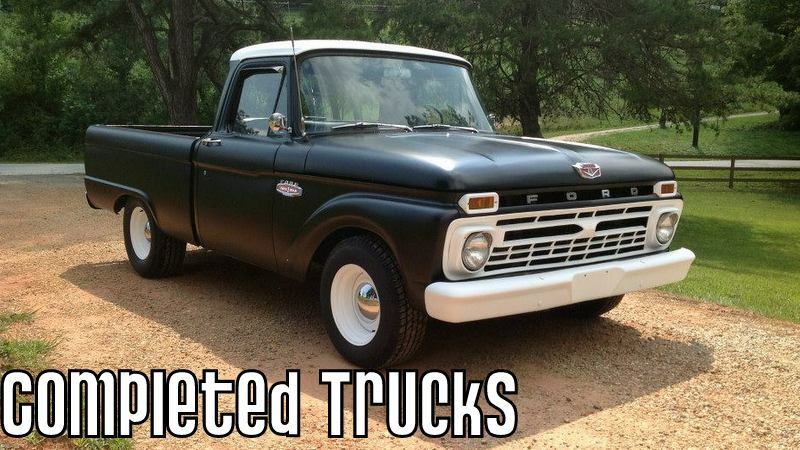 There is also a For Sale section at the top where we list cars and parts for sale from time to time.